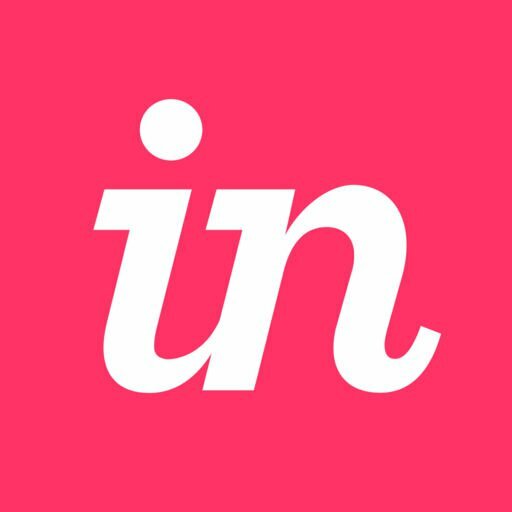 InVision Cloud V7: What are the requirements for my InVision account password? This article provides answers for InVision Cloud V7. If you're on V6 of InVision, read these instructions instead. Not sure which version you're using? Find out now. Your password must be between five and 60 characters. We strongly recommend that you create an appropriately strong password, but we do not enforce stricter requirements on character types, capitalization, etc. at this time. Use at least 12 or more characters. Use a mix of lowercase and uppercase letters, numbers, and special characters (punctuation, symbols, etc). Avoid using the same password across multiple services to reduce the risk if your password is somehow compromised on another service. Consider generating your password randomly and using a password manager to store unique passwords for each system. Don't use common keyboard patterns (e.g. abcd1234), simple words, your username or email, or information about yourself that someone could easily guess or discover through research (e.g. a birthdate, your child's name, etc). Never share your password with others. Learn how to update your InVision Cloud V7 password. InVision Cloud V7: How do I remove a collaborator from my prototype?